If Israel were a nation in human form, like Uncle Sam or Marianne, the feminine symbol of France, long bloody knives would be protruding from both back and breast. The man with blood on his hands would be President Obama, who departed from decades of American policy under several presidents — both Republican and Democrat — and refused to veto a United Nations Security Council resolution rebuking Israel for land settlements, which the Jewish state hopes to use in a land swap to secure a lasting peace. The president’s action, or rather lack of action, is nothing less than treachery. The man presents himself as a great friend of Israel, but his long knives cut deep in a malevolent farewell gesture of contempt for the only democracy in the Middle East. Coming from the United States, Israel’s most reliable friend for so long, this was the unkindest cut of all. UN Security Council Resolution 2334 was the first prong of outgoing US President Barack Obama’s lame duck campaign against Israel. 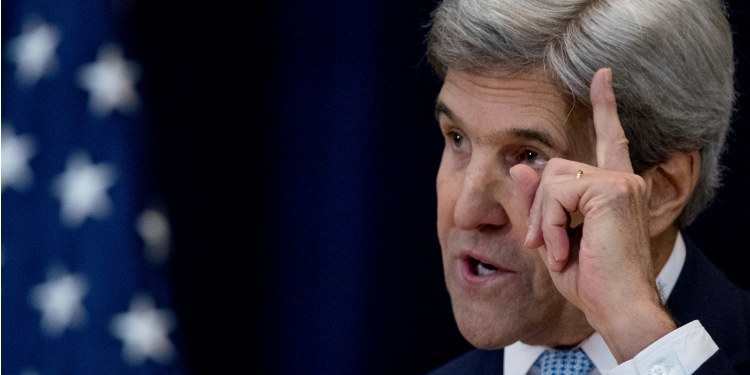 Secretary of State John Kerry’s speech on Wednesday was the second. On January 15, stage 3 will commence in Paris. At France’s lame duck President Francois Hollande’s international conference, the foreign ministers of some fifty states are expected to adopt as their own the anti-Israel principles Kerry set forth in his speech. The next day it will be Obama’s turn. Obama can be expected to use the occasion of Martin Luther King Jr. Day to present the Palestinian war to annihilate Israel as a natural progression from the American civil rights movement that King led fifty years ago. Finally, sometime between January 17 and 19, Obama intends for the Security Council to reconvene and follow the gang at the Paris conference by adopting Kerry’s positions as a new Security Council resolution. That follow-on resolution may also recognize “Palestine” and grant it full membership in the UN. More at Town Hall. US president-elect’s White House transition team has been “aggressively” pursuing Prime Minister Benjamin Netanyahu to attend the inauguration ceremony in Washington, DC later this month, the New York Post reported on Sunday. Speaking to reporters outside his Mar-a-Lago estate on Thursday, Trump lambasted the UN for condemning Israel, saying that “horrible places, that treat people horribly, haven’t even been reprimanded” by the international body. On Saturday evening, Trump told reporters Israel is “very, very important” to him. 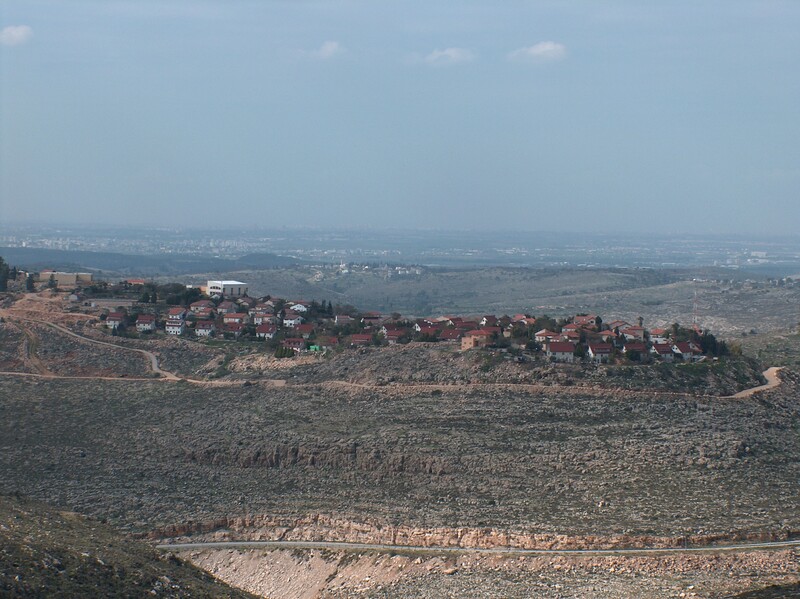 More at The times of Israel and The New York Post and The Jerusalem Post. If one looks only at the main talking points, there was nothing new in yesterday’s speech by Secretary of State John Kerry about the Middle East peace process. Kerry’s lengthy remarks were in that respect a rerun of a similar speech given by President Bill Clinton at the end of his administration in 2000. 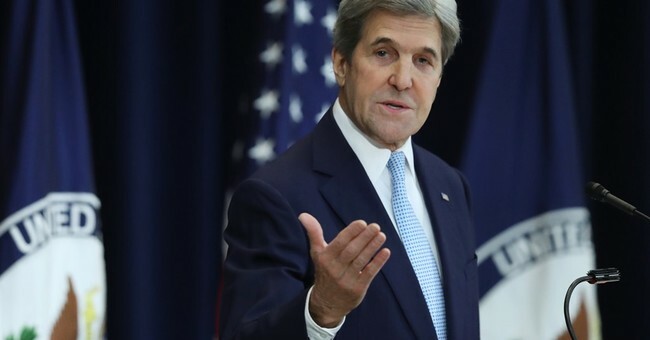 Kerry believes that a two-state solution is the only way to end the conflict between Israel and the Palestinians and the parameters he laid out for such a deal are no different that those of Clinton. What was different was the angry, self-righteous tone he adopted toward Israel in which he made clear that the lion’s share of the blame for the failure of peace negotiations belongs to the Netanyahu government and the mere lip service he gave to the notion that the Palestinians have any responsibility for what has happened. The contradictions and distortions in Kerry’s narrative of events aren’t the most remarkable aspect of his parting shot at Israel. Rather, it is the way he links his frustration, his failed efforts, and his delusions about the Palestinians to Israel’s legitimacy and its future. In Kerry’s view, Israel must not merely abandon its rights and any leverage it might have in advance of future talks but it must also be branded a rogue state if it fails to obey his orders. Friendship on these terms is something that the overwhelming majority of Americans who care deeply about the Jewish state must reject. Read more at Commentary. So what should the Trump Administration do? It is possible that President Obama actually believes that his 11th hour Mideast madness at the UN — stealthily coordinated with the Palestinians, according to Israeli PM Bibi Netanyahu; initiated by the U.S., according to the Egyptians — will foster peace in the Arab-Israeli conflict. This is so delusional that if his belief is in fact honest it is arguably even less flattering than if he knows better and is lying. In the cynical realism that is much the fare of international diplomacy being dumb is more of an insult than being stupid — hence the famous quip, oft attributed to France’s Napoleonic era foreign minister Talleyrand, “worse than a crime, it was a blunder.” More at The Spectator.